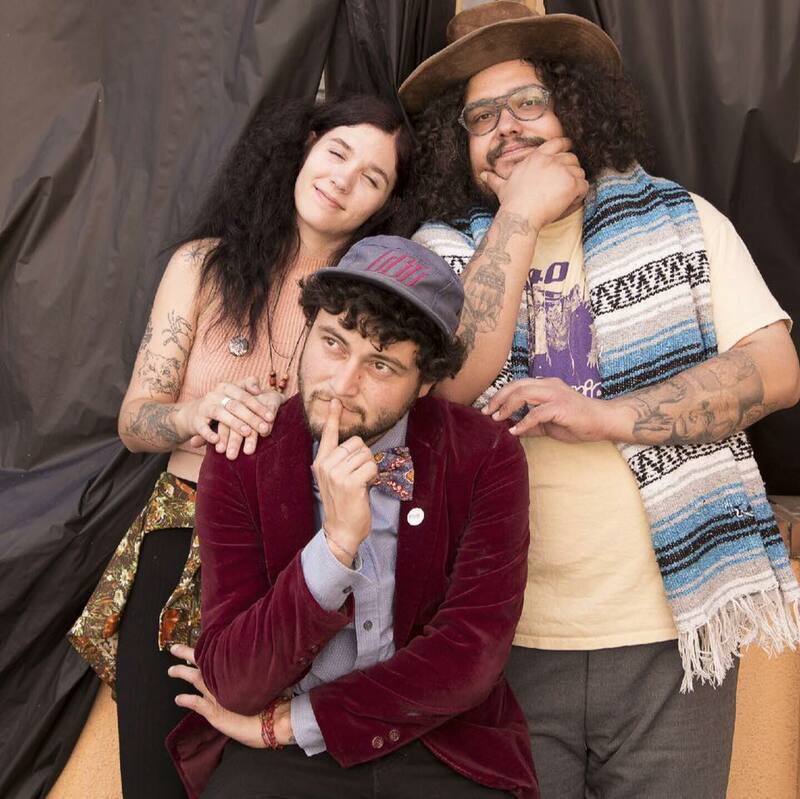 American Pancake: Rudy De Anda stirs it up in "Helado"
I first met Rudy De Anda in 2013 as he fronted his band Wild Pack of Canaries a post punk hybrid prog band shoving experimental cross cultural sounds into tight spaces. Orbiting in and around Long Beach haunts and over the years working with luminary Isaiah "Ikey" Owens (Mars Volta, Jack White) as well as LB local Jonny Bell at Jazz Cats studio (Crystal Antlers, Hanni El Khatib, Day Wave) and (in true DIY fashion) has been part of a Los Angeles artist group called Qvolé Collective (Chicano Batman, Cutty Flam and more) representing progressive Latin music. His current release Helado cuts a deep dreamy Latin groove with De Anda's chill crafted guitar licks dancing about. You have synthesizer swirls courtesy of Bardo Martinez of Chicano Batman, percussion by Edgar "Meshlee" Modesto of Byepongo and guest vocals by Gemma Castro. Rudy De Anda has created such varied and stellar sounds in his different incarnations that I couldn't help to include Visions of Plumerias from his vastly interesting 2015 album "Ostranenie" as well as an interview with Wild Pack of Canaries.